Reading comprehension skills are explicitly taught at The Willows through a daily 30-minute whole class session. In Reception and Year 1 this is through Oral Shared Reading and In Years 2-6 this is through Shared Reading. Each year group have set texts, which they will read as a class for the year. This ensures that pupils will have access to a wide variety of authors and genres throughout their time at Primary school. The books range from traditional tales, classic children’s authors such as Roald Dahl to up and coming new authors. The books are chosen to engage pupils and promote a love of reading at school and at home. The shared reading rubric ensures that pupils are given the skills needed to access harder texts; learn new vocabulary and pupils are taught specifically how to answer different question types. To develop pupils as writers we provide rich and varied experiences for pupils to draw on and to develop their confidence and foster a positive attitude to their writing. We create a purpose and real audience for children’s writing where possible to make the writing ‘real’ for the children. We show them how to write in a variety of forms such as stories, poems, reports and letters. Teachers model writing skills, including how to compose, edit and revise their writing. Pupils are taught to self-evaluate their writing and check their work independently for sense, accuracy and meaning. Spelling, vocabulary, grammar and punctuation are taught in the context of pupils’ own writing, as well as through discrete lessons. Handwriting is taught following the school guidance using RWI formation as a starting point, then the Pen Pals programme in years 1 through to 6, to support pupils in gaining fluency and speed in their joined handwriting. 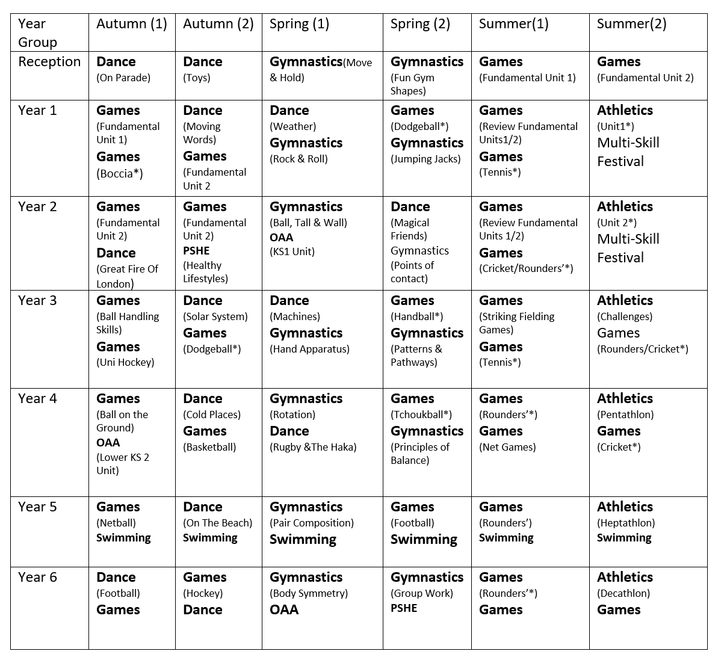 In years 1 to 6, writing assessment grids are updated each half term by teachers to assess the writing of pupils and a summative judgement is made each term in order to track progress pupils make. Mathematics equips pupils with the uniquely powerful set of tools to understand and change the world. These tools include logical reasoning, problem solving skills and the ability to think in abstract ways. Mathematics is important in everyday life and teachers will use every relevant subject to develop pupils’ mathematical fluency. Confidence in numeracy and other mathematical skills is a precondition of success across the national curriculum and so with this in mind, we endeavour to ensure that children develop a positive and enthusiastic attitude towards mathematics. At The Willows we use the National Curriculum for Mathematics (2014) as the basis of our mathematics programme. We use White Rose plans to support the planning and teaching of Maths. We are committed to ensuring that all pupils grasp the key concepts of mathematics, appropriate for their age group, in order that they make genuine progress and avoid gaps in their understanding. Assessment for Learning, an emphasis on investigation, problem solving, and the development of mathematical thinking are therefore essential components of The Willows approach to this subject. 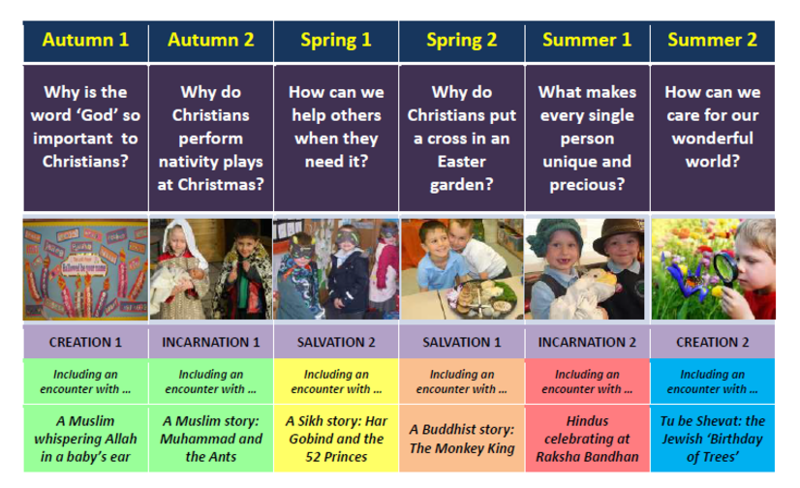 Each unit of work follows an enquiry – based style of learning ( engage, enquire, explore and evaluate/discuss); the children should complete one unit of work every half term. 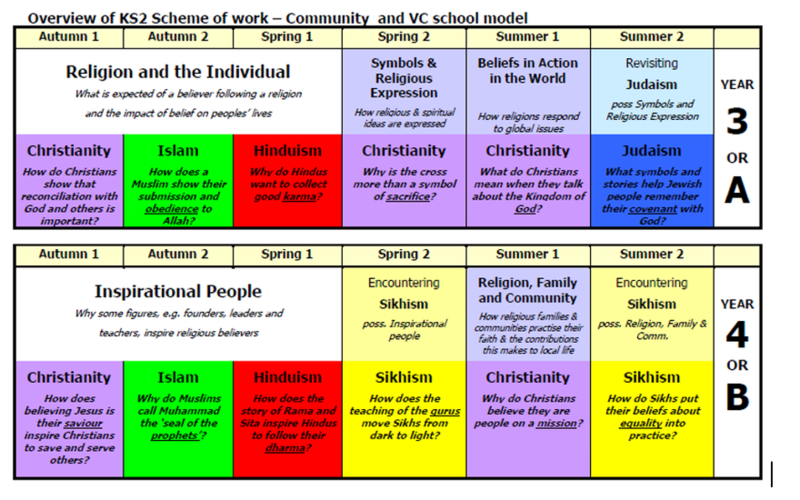 EYFS cover the different units of work on a yearly basis. Units of work covered by years 1 and 2 over a two year cycle. Units of work covered by years 3 and 4 over a two year cycle. Units of work covered by years 5 and 6 over a two year cycle. 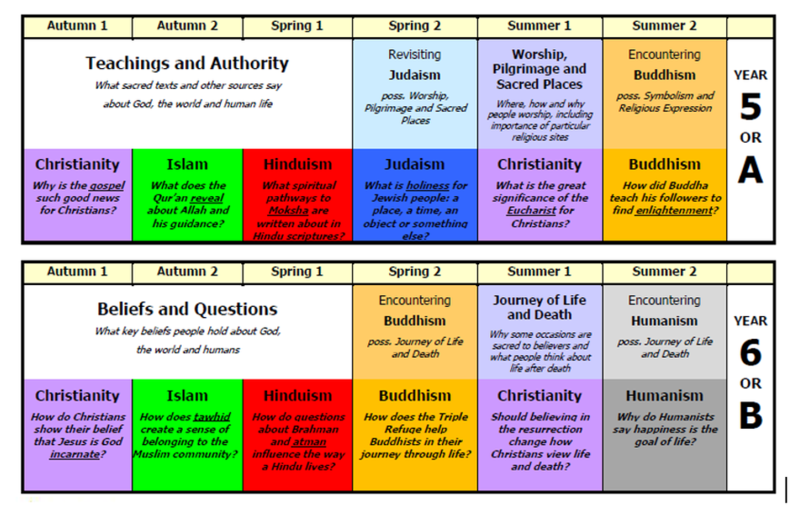 History and Geography are taught with cross curriculum links made with the core subjects where possible. Children knowledge is gained not just through lesson, but through experiences in the form of school trips, visits and themed days or through forest schools. At The willows, we want to fire children’s natural curiosity of the world with exciting and stimulating learning. In science we will enhance their skills to help them be confident scientists for an evolving world. We believe it is important to shape their interest in science while they still have that enthusiasm for the world around them. Science helps them understand many of the world-wide issues that will affect them when they are adults. Each year group has detailed content to cover in the elements of Biology, Chemistry and Physics; where possible we will incorporate scientific ideas into other areas of the curriculum. A lot of the content builds on from previous year groups, to show a progression of understanding. Apart from knowledge we embrace the processes of scientific explorations, investigations and discoveries. We expect the high standards of literacy and maths skills in our science work, as in any other part of the curriculum. We use our ‘forest school facility’ and the school grounds throughout the years as part of the practical, hands-on experiences which we encourage in our science learning. 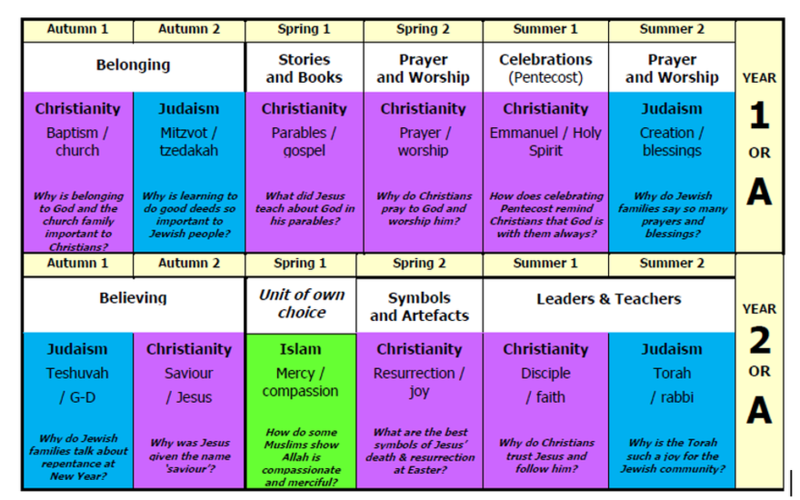 Detailed below is our PE curriculum for this year. The majority of our PE lessons are taught by sports coaches or support staff who are trained as sports coaches. If you have any questions about your child's curriculum and you wish to talk to their class teacher please go to the school office and they will arrange this for you.